Double you’re driving distance with a TITAN Extra Large Diesel Fuel Tank. You’ll thank yourself the next time you’re miles away from the nearest fuel station. 56 Gallon*, extra heavy duty, cross-linked polyethylene fuel tank. New for 2012. Tank comes complete with powder-coated or plated steel mounting strap support set, extruded rubber mounting bushings, rollover safety vent valve, shims and needed accessories. Tank features exclusive low fuel trap design. 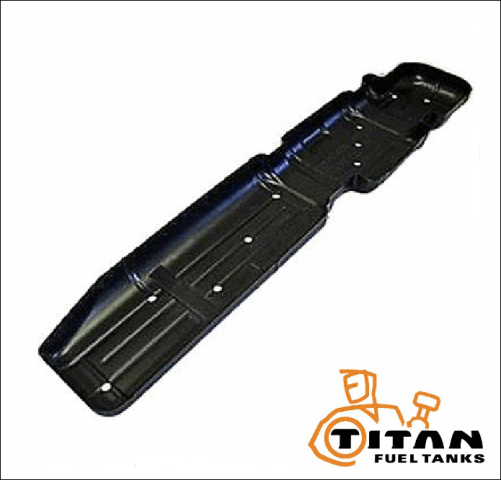 This new TITAN tank only hangs approximately 2.5” lower than bottom of stock (OEM) tank. Very similar in appearance to original equipment product. 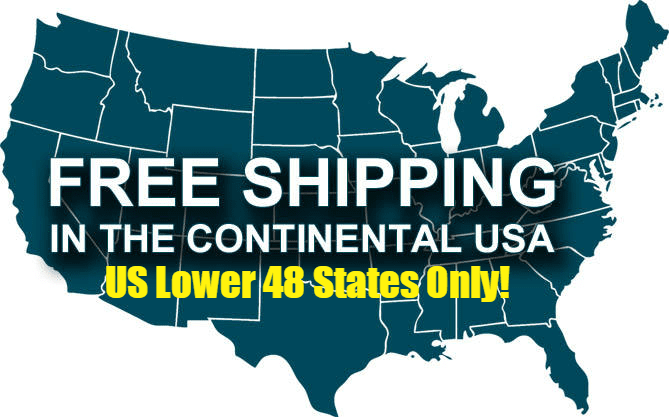 For model 2500 and 3500 trucks with Crew Cabs and 6 ½ ft. Short Beds. For model years 2010-2012. Notice: The TITAN 7030210 tank will not fit two-wheel drive applications.